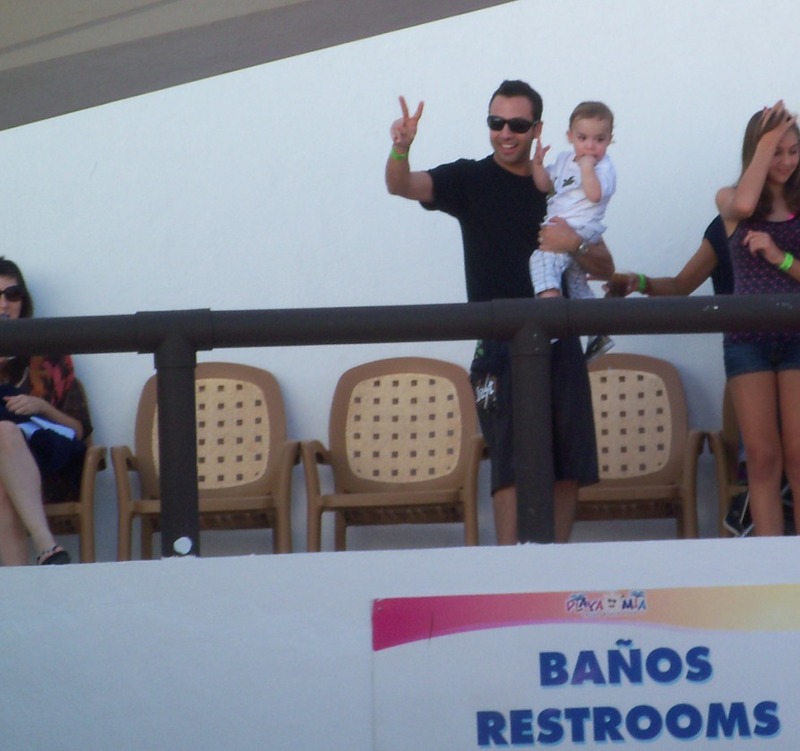 Howie with then baby James, wow time flies! This was also during a time when the Boys weren’t so connected to their fans. Twitter was still pretty new – the Boys weren’t following fans. VIPs? You stood in front of a barrier and posed with the Boys. They didn’t really have after-parties yet. This was the first really major event where fans could bond with the Boys. I know me personally? I’d never met them and the idea I finally could after being a fan for around thirteen years (at that time) was what sold me on it. I remember when most fans thought this was nuts, that this in no way would be worth it. Obviously, they were wrong. And while yes, it wasn’t as connected as future cruises could be, we got a closer look at our five four (at the time, so happy we’re back at five!) favorite men. Each cruise had something different and something special. 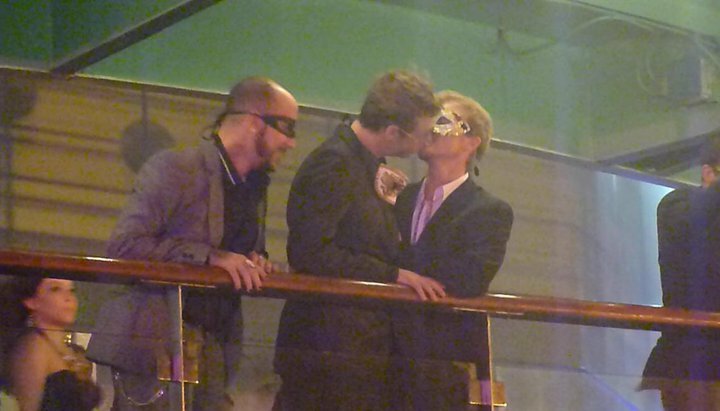 This was the first and honestly it got me hooked on BSB Cruises for life. They picked fans for events literally outside the doors of the lounge, it’s how I ended up on stage for an event. Everything about this cruise felt so spontaneous! So while we wait for everyone to come back from this year’s cruise to indulge us in amazing reviews, photos, and video? Enjoy reminiscing! I picked what ended up being my favorite memories of the cruise. 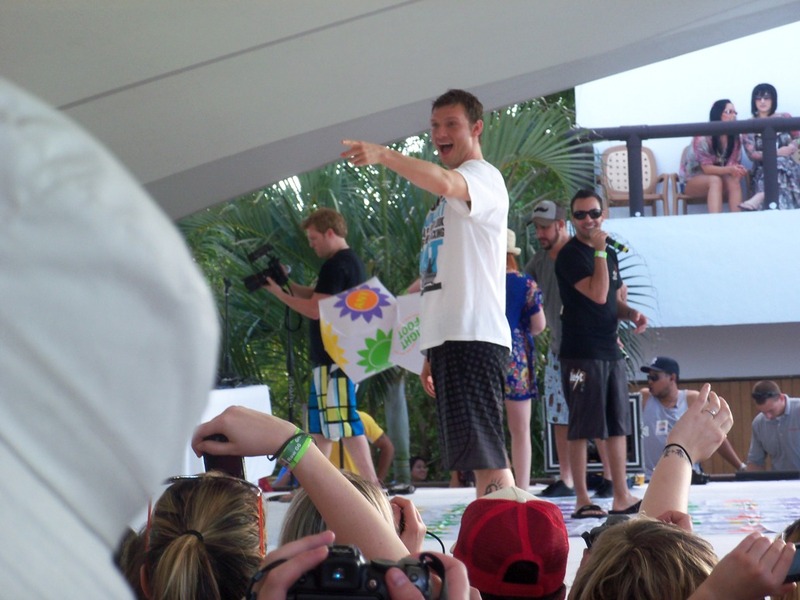 And if you didn’t go on this cruise well, I hope you enjoy the videos anyway. 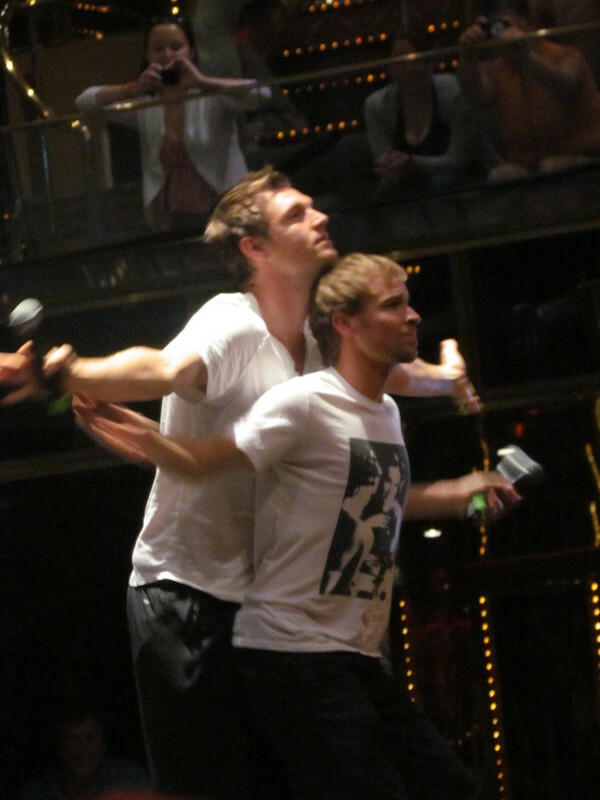 Because it wasn’t for this cruise, they never would’ve kept at it. I’m so happy they did. Feel free to tell me some of your favorites. Watch the videos below and comment! I love hearing from you guys. The way Howie tells his story is what makes this video so amazing. Any moment a Backstreet Boy tries to rap should be remembered. There wasn’t really a planned Q&A so much, the questions were pulled out a hat during the event and I think it helped. Brian’s reaction – that is all. 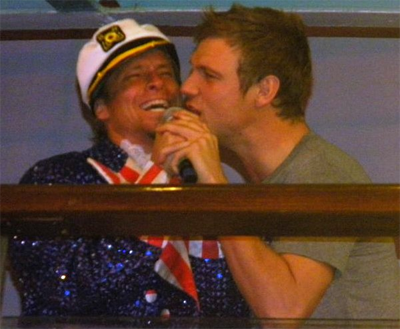 On the cruises, you never know what could happen. This was the first, but thankfully it wasn’t the last. 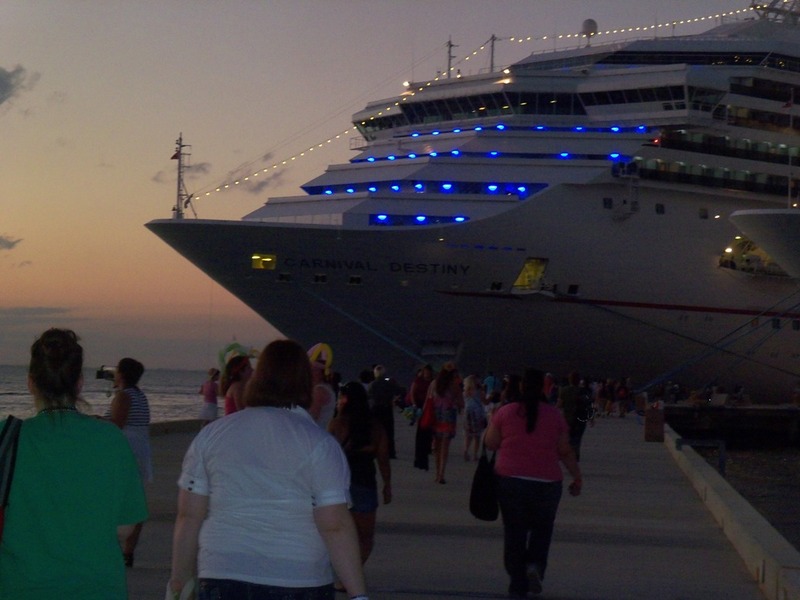 Were you on this cruise? Which cruise was your favorite?